Provide comfort for the family of Daniel MacLeod with a meaningful gesture of sympathy. 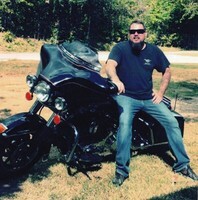 Born October 1, 1978 in Hartwell, Ga.,he was a mechanic with Harley Davidson and of the Christian Faith. He was a U.S. Navy Veteran. He is survived by:his mother, Ronda Whisenant and step-dad, Chad Whisenant of Hartwell, Ga.,children, Cory D. MacLeod, Natalie MacLeod, Chelsie MacLeod and Malorie MacLeod, siblings, Jonathan MacLeod, Anne- Marie Machado and Tonya MacLeod. 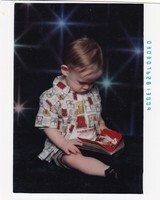 He was preceded in death by his grandfathers, Albert Doody, Sr., and Daniel MacLeod, Sr.
Memorial services celebrating Daniel's life will be held on Saturday, April 6, 2019 at Eleven o'clock from the chapel of Coile and Hall Funeral Directors and Cremation Services with Mr. Albert Doody officiating. The family will be at their respective homes. Services have been entrusted to Coile and Hall Funeral Directors and Cremation Services in Hartwell. To send flowers in memory of Daniel Richard "Danny" MacLeod III, please visit our Heartfelt Sympathies Store. Janice, Audrey, Christy, Kellie, Ashley, Makenzie sent flowers to the family of Daniel Richard "Danny" MacLeod III. 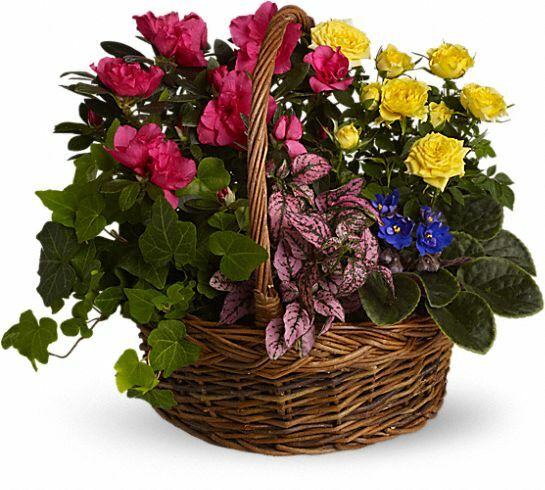 Janice, Audrey, Christy, Kellie, Ashley, Makenzie purchased the Blooming Garden Basket for the family of Daniel MacLeod.